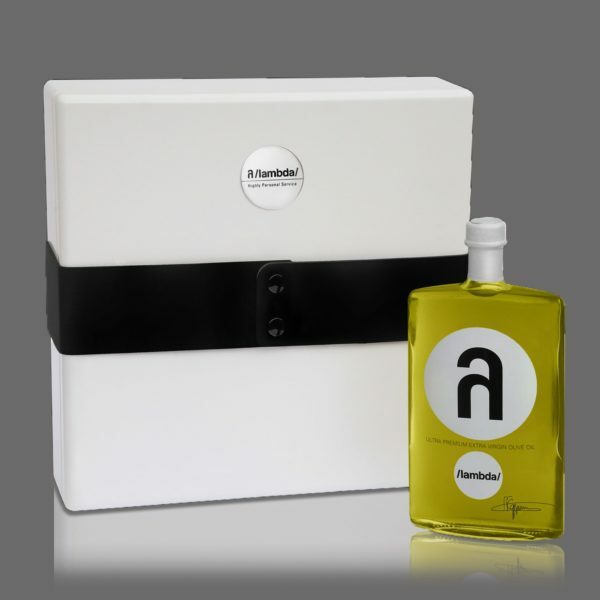 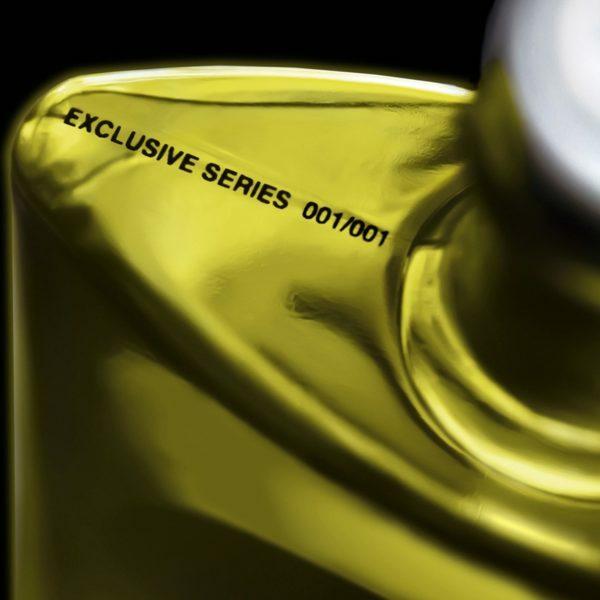 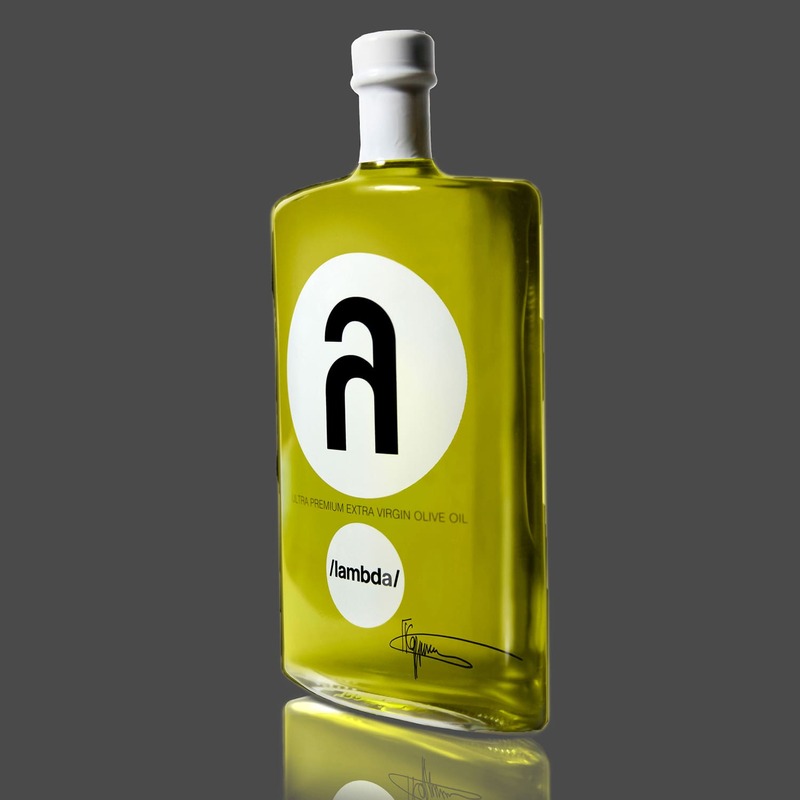 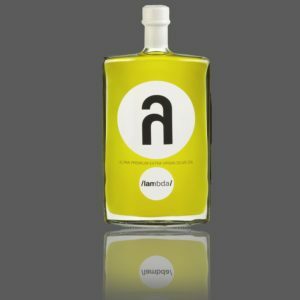 λ /lambda/ The first luxury olive oil in the world since 2007. 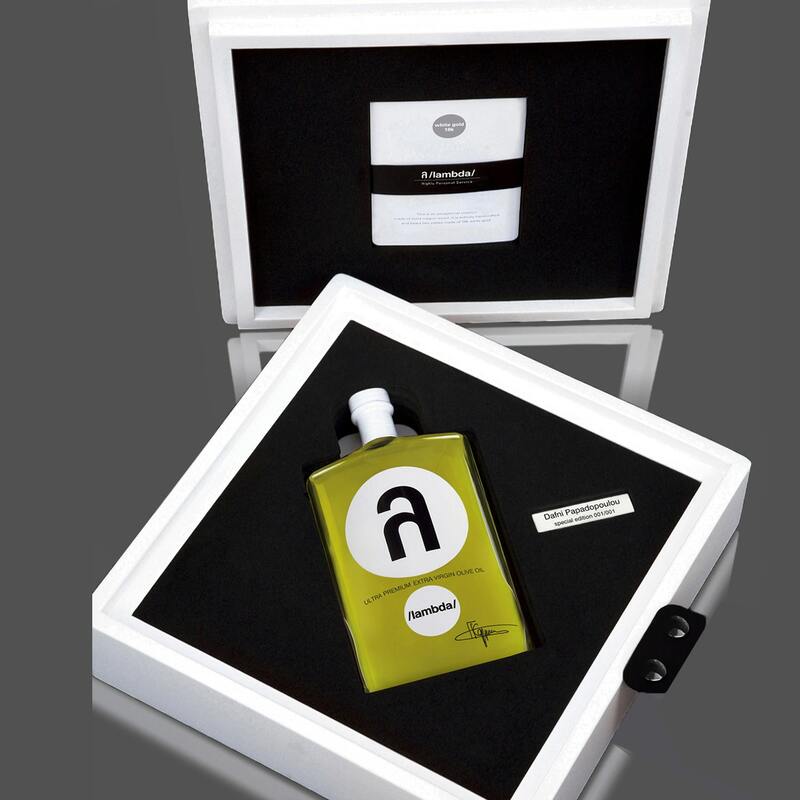 It is the premium choice of A-listers and well-heeled socialites from Beverly Hills to Singapore. Chef Juan Mari Arzak – the 8th best for 2008 – found it “marvellous” and Tom Aikens has been using it for its “unrivalled fruity taste”. 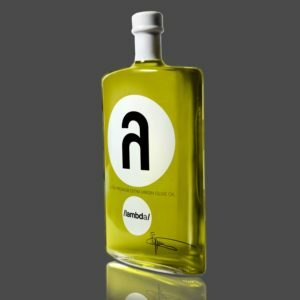 The LA Times called it “brilliant”, Wallpaper* magazine “peak performer” and Times UK “one man’s quest for olive oil perfection”. 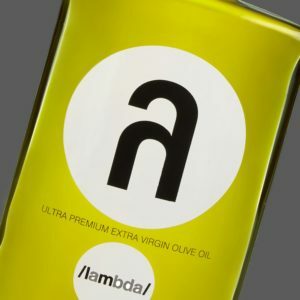 Produced by Speiron, the Greek Pioneering Luxury Food & Beverage Company established in 2007, λ /lambda/ is the first luxury olive oil in the world. 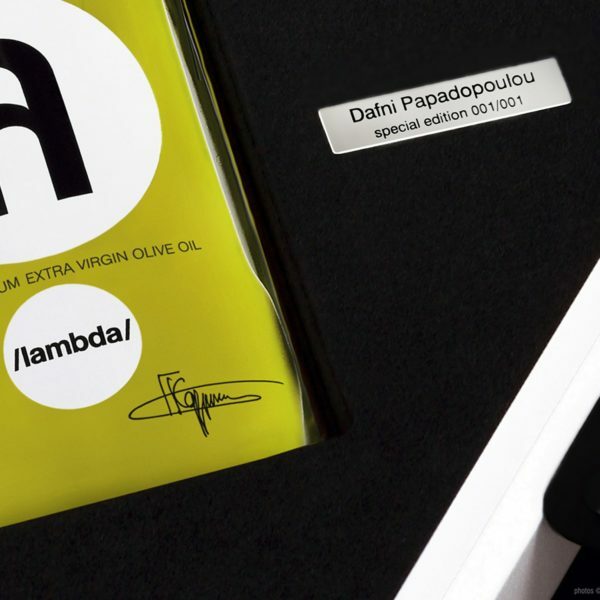 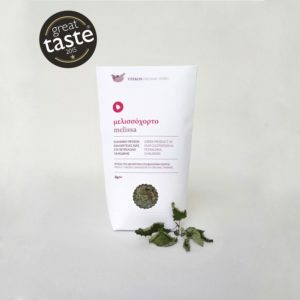 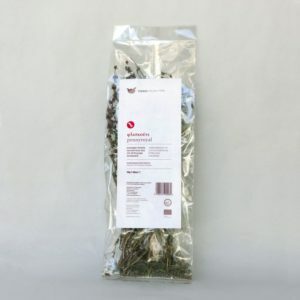 It is a limited-production, award-winning ultra-premium olive oil which has constantly Ιntense, Μedian of Fruitiness (mF: over 6.0). 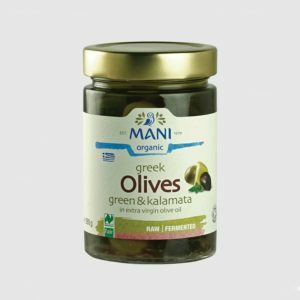 From some of the oldest centenarian olive trees of Greece the finest olives are handpicked and pressed with utmost care. 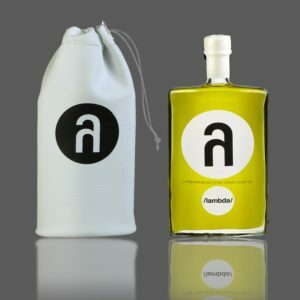 Then this ultra-low acidity liquid is being bottled and labeled entirely by hand. 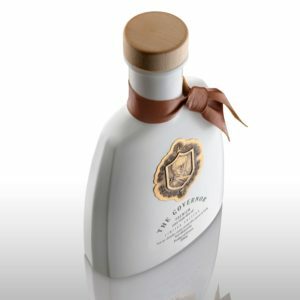 Each and every bottle passes five quality controls. 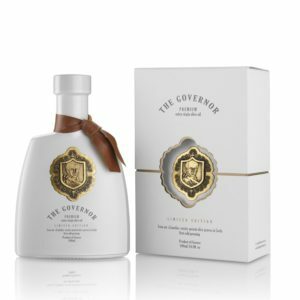 It takes eight pairs of hands and equal sets of eyes in order to ensure minimum oxidation and maximum attention to detail. 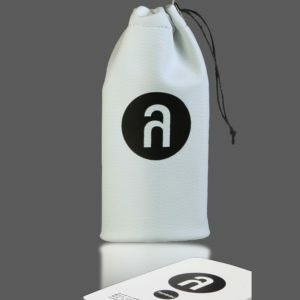 Bespoke λ /lambda/. The most expensive olive oil in the world, World record.